Anna Neagle takes the title role in Herbert Wilcox's sumptuous, award-winning biography of Queen Victoria – marking both King George VI's coronation and the centenary of Victoria's own accession to the throne. 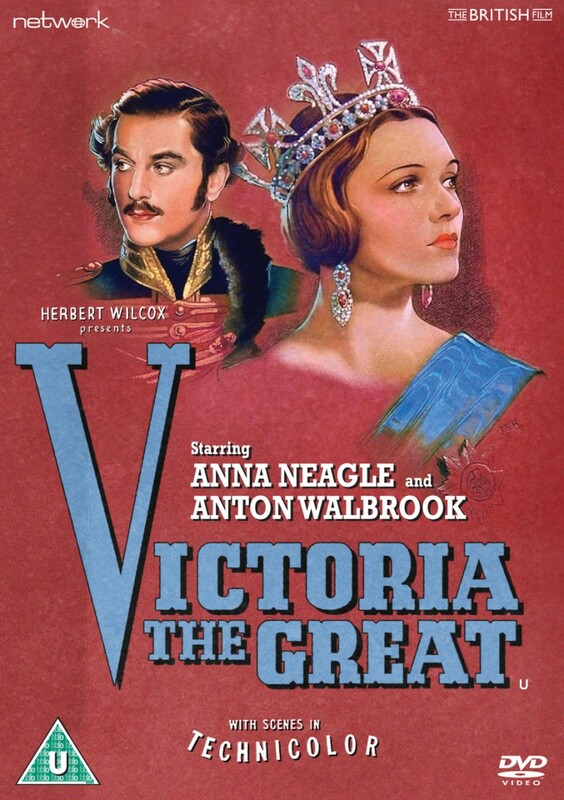 Victoria the Great is an opulent yet engagingly human drama tracing the monarch's life from childhood through to her Diamond Jubilee – and in particular her relationship with her beloved Prince Albert, played by Anton Walbrook. Shot in black and white with a spectacular Technicolor finale, the film was enormously popular and Neagle won huge acclaim for her sympathetic portrayal of Victoria. This classic feature is presented here as a brand-new remaster from the longest and best available film elements, in its as-exhibited theatrical aspect ratio.